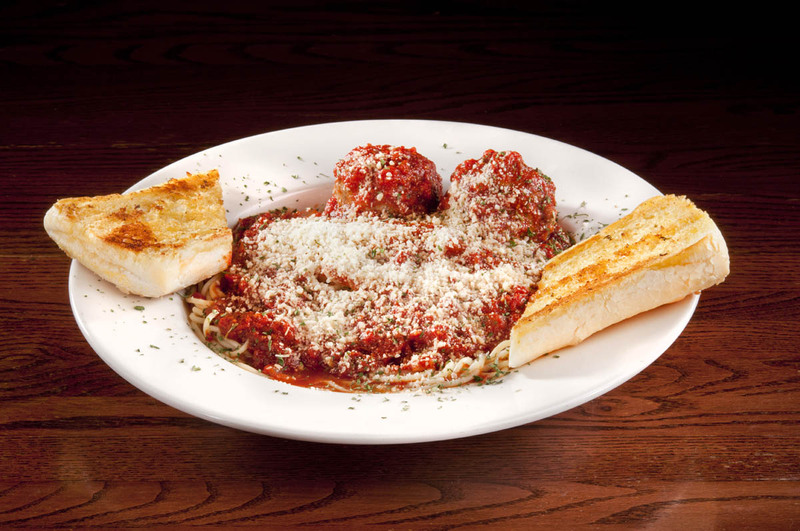 All pasta dinners are served with choice of a cup of soup or side salad and garlic bread. Add cheese and bake in the oven to a golden brown $2.00. and spices. Then baked to perfection. A spicy penne pasta served with a blend of marinara and Alfredo sauce, smothered with sautéed mushrooms, onions and jalapeño peppers for that perfect spicy taste. The house specialty! 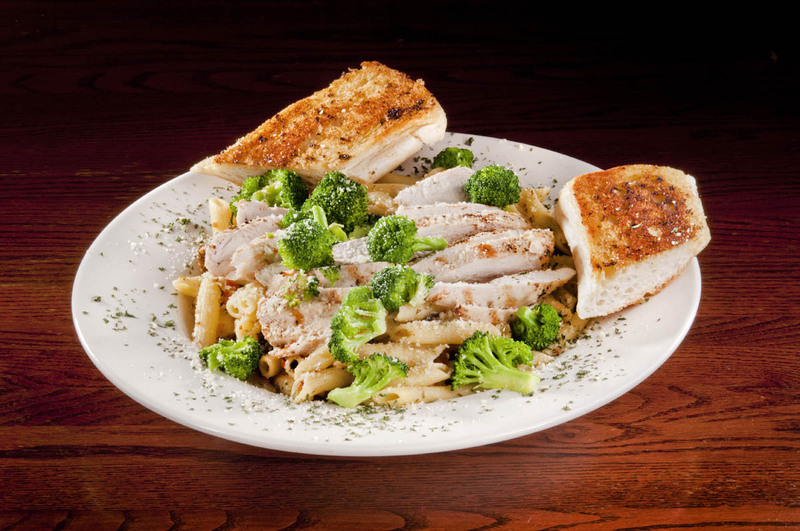 Your choice of chicken or sausage is slowly cooked then tossed with penne pasta, sautéed mushrooms, hickory smoked bacon, fresh broccoli and seasoned with garlic butter and parmesan cheese. This dish will truly light up your taste buds. 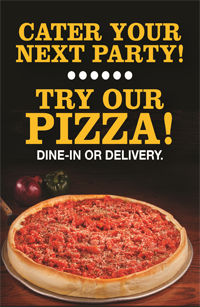 Ask About Our Pasta Catering Trays!